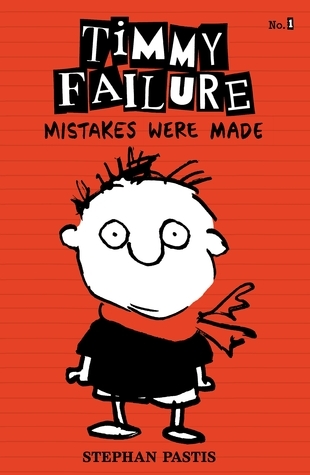 Thanks to the success of Jeff Kinney's Diary of a Wimpy Kid series, I have seen a surge in graphic + text books that especially appeal to reluctant readers in grades 5-8. This is definitely not an exhaustive list--more and more books in this genre are published every month, which I am very happy to see. I group all these together in my library in the Humor genre section. Check out the book trailer, in which tween readers tell of all the things they'd rather do than read. 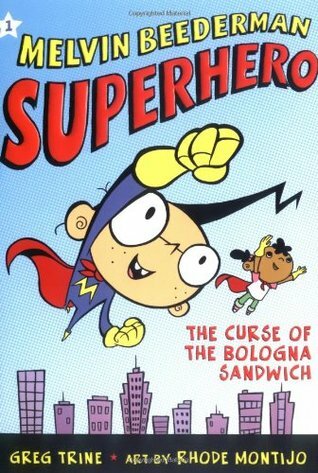 Author Tommy Greenwald says that he wrote this series for kids who hate reading. 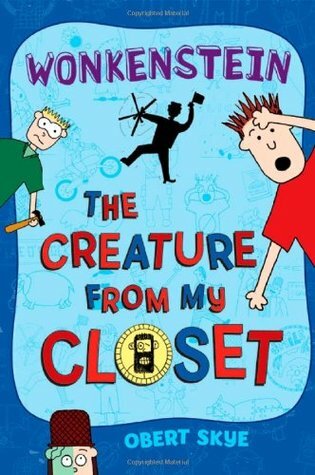 As of May 2015, there are currently four books in the series, plus a new companion novel, Katie Friedman Gives Up Texting. I love the brightly-colored and eye-catching front covers! 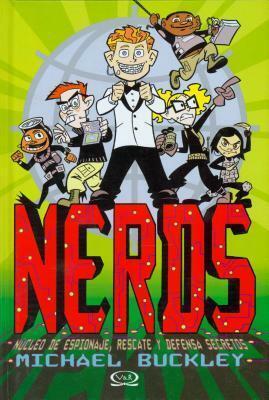 To date, seven books in the series. 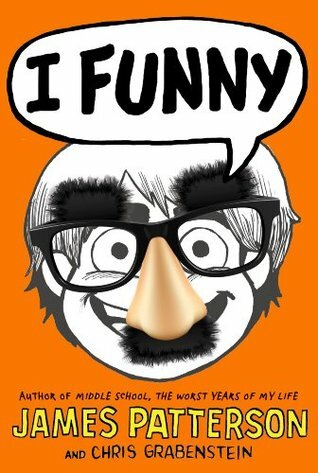 I just got the entire series at my school here in China, and it has been a HUGE hit, especially with my sixth and seventh graders. 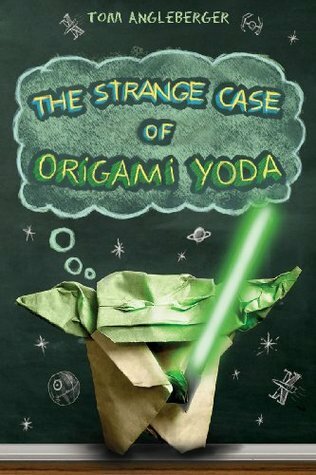 Origami + Star Wars = instant success. I cannot keep this series on the shelf in my library and have decided to order another set. Currently six in series + an activity book (Art2D2). Another one that I rarely have to shelve--it gets checked out almost immediately after it comes back in. Three in the series with a fourth due out in October 2015. The subtle humor, brightly-colored front covers, and simple line drawings keep kids, including my own son, coming back for rereads. 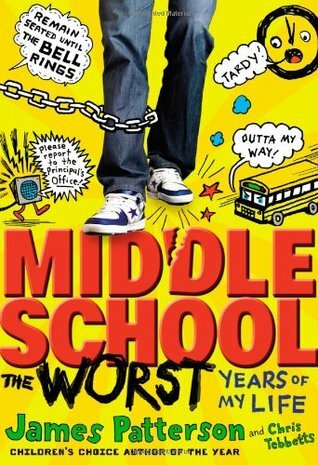 Middle school protagonist Jamie Kelly is a female version of Wimpy Kid Greg Heffley. Appeals mainly to my sixth and seventh grade girls. Currently 16 in series. The protagonist in this series is an eighth grade girl. I cannot keep these books on the shelves, even though I have at least two copies of each. Currently eight in the series with #9 due out in June 2015. All I can say is that I just received this series in my library, but I haven't had a chance to read any of them because THEY ARE ALWAYS CHECKED OUT. Book #8 just came out in March 2015. 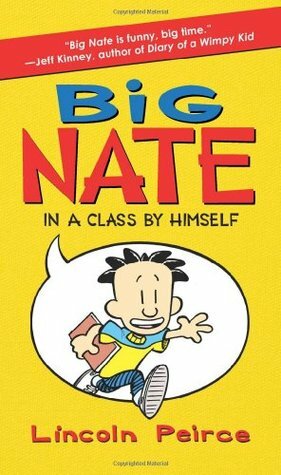 I owe my undying gratitude to Lincoln Peirce for this series--My 10-year old son recently discovered Big Nate, and he is suddenly immersed in reading at the breakfast table, on the bus going to school, and at bedtime. He has read four so far, finishing each book in less than a day. 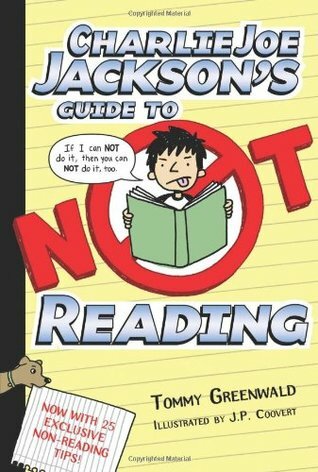 He mostly thinks reading is "just okay," so it's books like this one that will help shove him into the "reading is awesome!" camp. 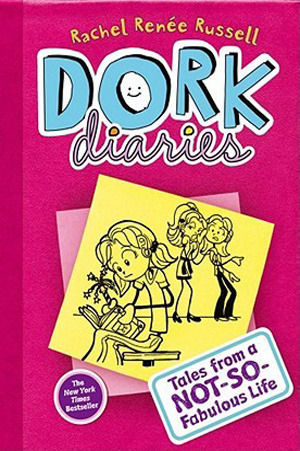 As of March 2015, there are seven books in this series. I discovered this one while researching other titles for this list, and I am excited to get this series for the library. There are currently three in the series. I currently have 18 Roald Dahl books in my library, and they are endlessly popular, particularly with my ESL students and reluctant readers. 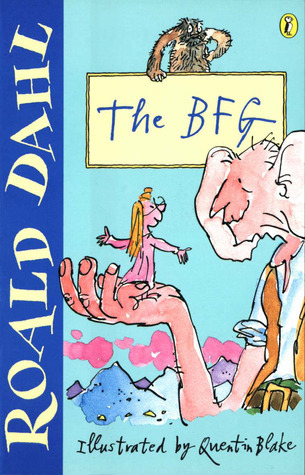 I'm impressed that though many of Mr. Dahl's books are older than I am, they continue to appeal to generation after generation of young readers. Though I am certain most of you are familiar with this series, it absolutely must be included on this list. My boys went through a Captain U phase earlier this school year, and it has been a consistently popular choice (particularly for boys) in my libraries. They love the games on Dav Pilkey's website, too! 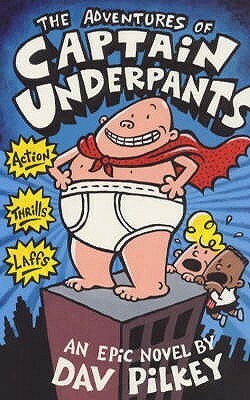 Currently 11 books in the series. 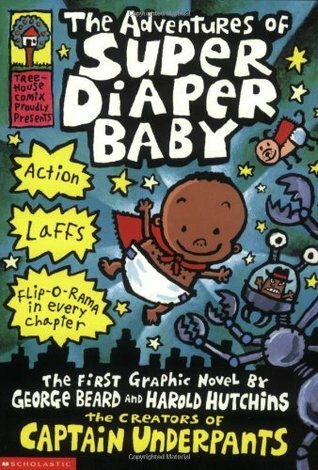 The Adventures of Super Diaper Baby and Super Diaper Baby 2: The Invasion of the Potty Snatchers (Pilkey) Only two books in this series, but my 8-year old son with dyslexia has read them both. 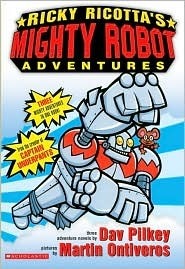 My boys have yet to get into this Pilkey series, but it is popular in the library nonetheless. Parents, consider yourselves warned. This series is all about gross-out humor. As such, my 8-year old has read all the books in this series. Twice. 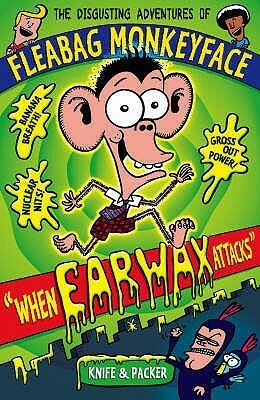 I had never heard of this series until my son brought When Earwax Attacks home from our school library. 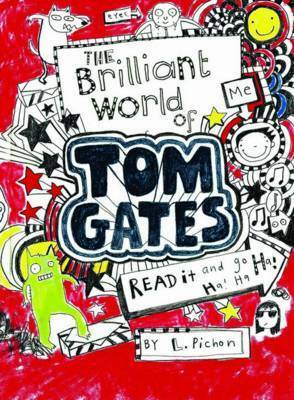 As a British publication, this series may have limited availability in the USA. 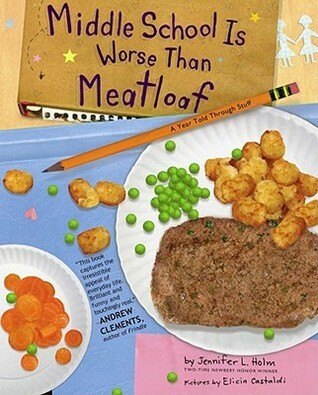 Cute for elementary or younger middle school readers. Currently 8 books in this series. A journal format with doodles! 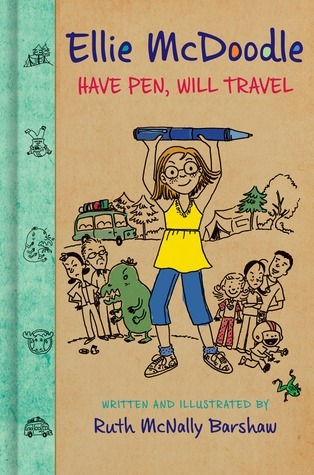 Protagonist Ellie McDougal (her friends call her McDoodle because she loves to draw) is twelve years old, making this one perfect for grades 5-7. What happens when a teacher leaves a blank notebook in the corner of the classroom for students to freely write in? 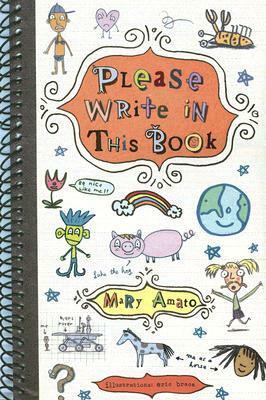 The only book on this list that is not part of a series, but a great idea for classroom writing fun. This book found its way into our library when a copy from another international school library far, far away turned up in our library. I have no idea how it got there--I'm assuming we had a new student who turned it in, or maybe it had been ours for awhile and I just found it randomly (I'm new in my library). Anyway, I'm not going to go to all the trouble to mail it to another country far, far away, so I did what any good librarian would do: I cataloged it! The other two in the series are on-order. James Patterson must never sleep. I know he's got lots of series that are ghost-written or written "with" someone, but still. He has soooo many books! Currently, two books in this series. I could see this becoming a sitcom on Disney or Nickelodeon. My boys would totally watch it. Currently five in series. 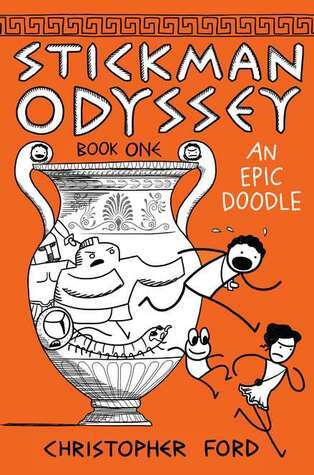 Greek mythology meets potty humor? You know that's a recipe for success. Currently two in series. Love both of these books--they are excellent for teaching context clues. Both books are like sifting through someone's trash to find out more about them. They really do tell a story, too. Only two in this series, but I am hoping for more, more, more! 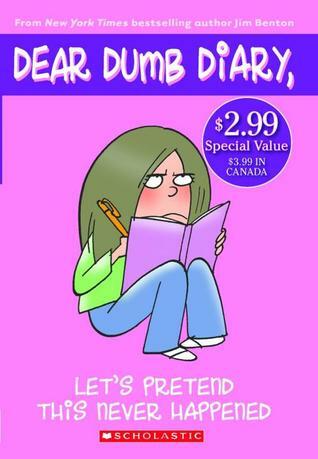 Laugh out loud fun from the author of the Leven Thumps series. 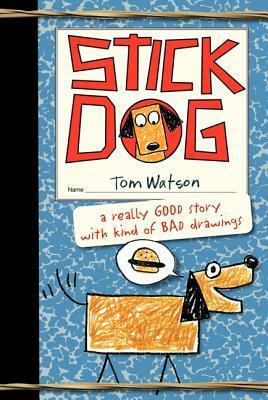 Especially excellent for reluctant readers and fans of Charlie Joe Jackson books. Currently four in series. 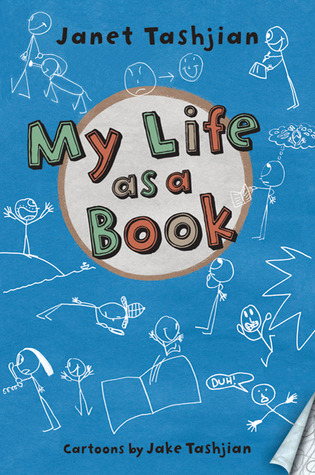 Middle school boys who hate reading will definitely relate. Currently 5 in series. 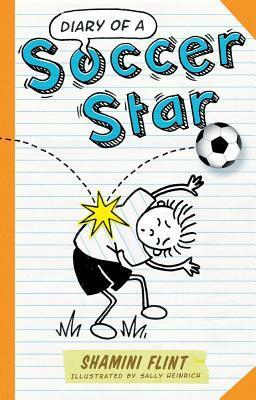 Adventure and mystery combine in this story of a missing boy and the journal he left behind. 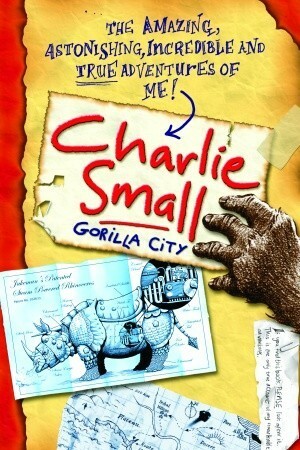 Though the protagonist Charlie Small is only 8 years old, my middle school readers haven't seemed to care. This series is frequently checked out in my library. Thank you for the list. My students will love the series. Fabulous list! Added a few to my library's wishlist for next year.